DGS Games präsentieren 3 neue Modelle welche zur ReaperCon erscheinen werden. In two weeks we head to ReaperCon! We’ll be releasing three models there, but tonight we thought we’d share this one with you: The Stag Warrior! 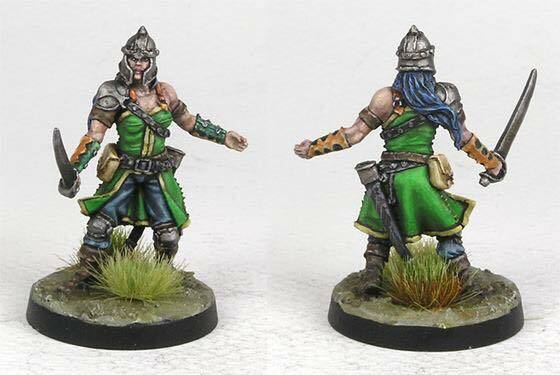 This warrior from the Tribes of Omen can be taken as a faction hero for the Urdaggar Tribes of Valor or taken with Independent as an ally for a Black Rose or Black Thorn Freeband. However you choose to use her she is a stunning figure that will make a great addition to your collection! Last week we showed you the Stag Warrior. Today, we’re showing off the Knight Mariner/Seablade. 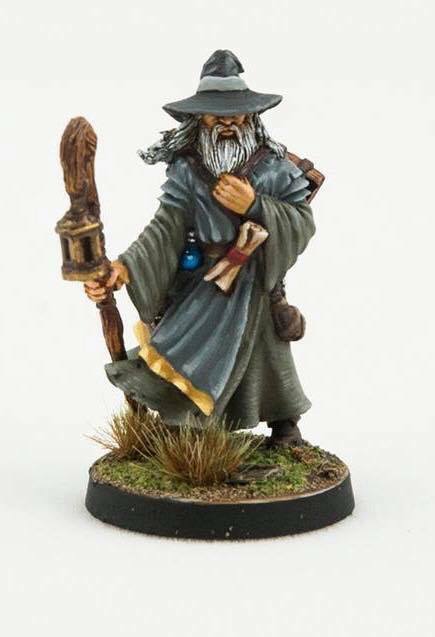 This Falkaaran faction model has some fantastic special rules which will be revealed soon. 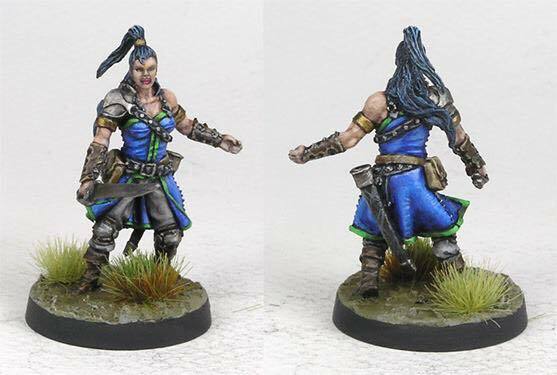 The model also comes with an alternate head which can be used to create the Seablade, a Bandit Faction Hero! The Knight Mariner/Seablade is released during ReaperCon! 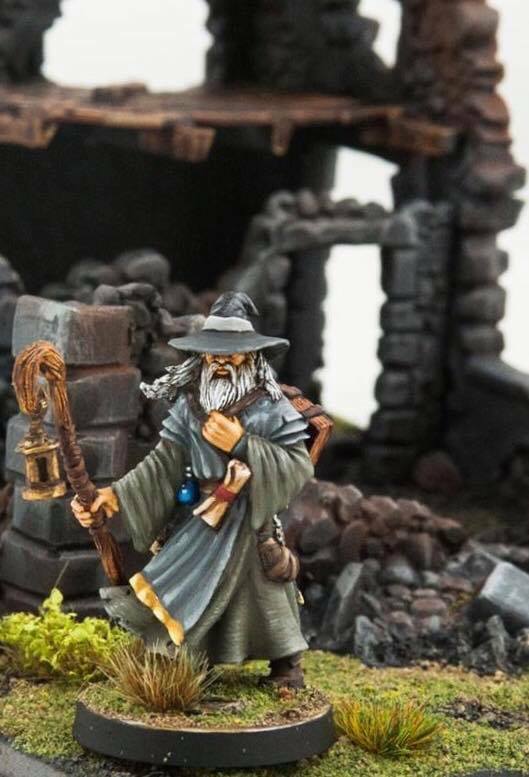 For our final tease of the ReaperCon releases, we present to you the Wandering Wizard! The WW is an ally who practices earth magic. If you’re keeping count that’s three-yes three releases for ReaperCon this year! And what’s even better: we still have the Mershael on the not so distant horizon! Are you as excited as we are? 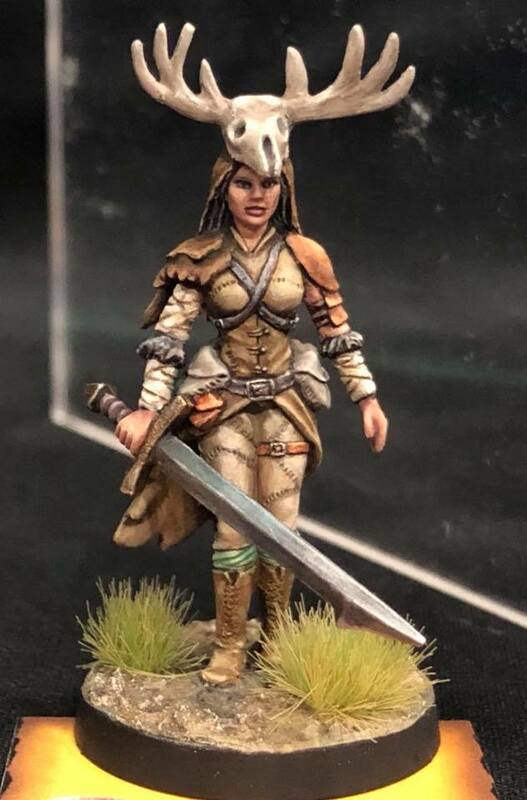 Die Dame in Grün passt sehr gut in unser Diablo/Hero Quest Setting.